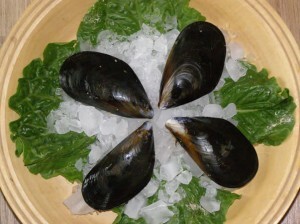 British Columbian Oysters, Mussels, Clams | Sawmill Bay Shellfish Co. 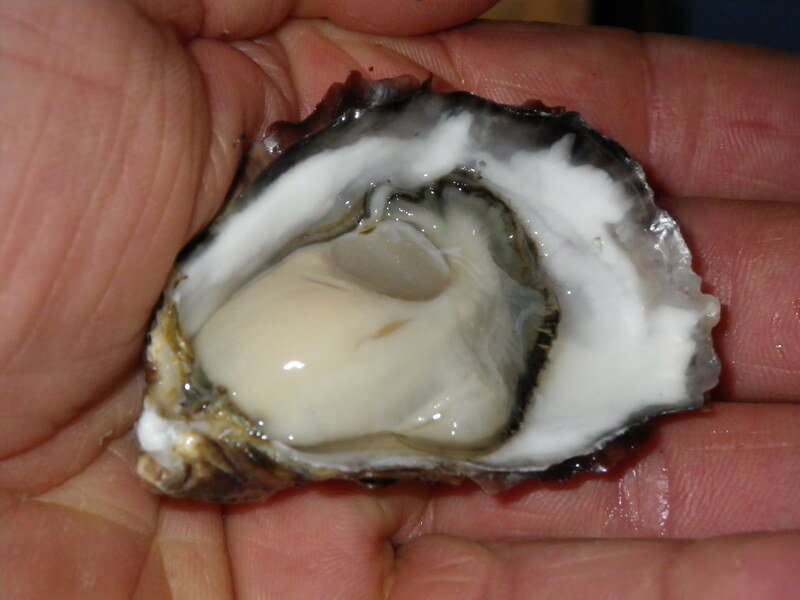 This is a beach raised/finished oyster which feeds with the ebb and flow of the tides, spending part of its life out of the water, giving it a unique taste. 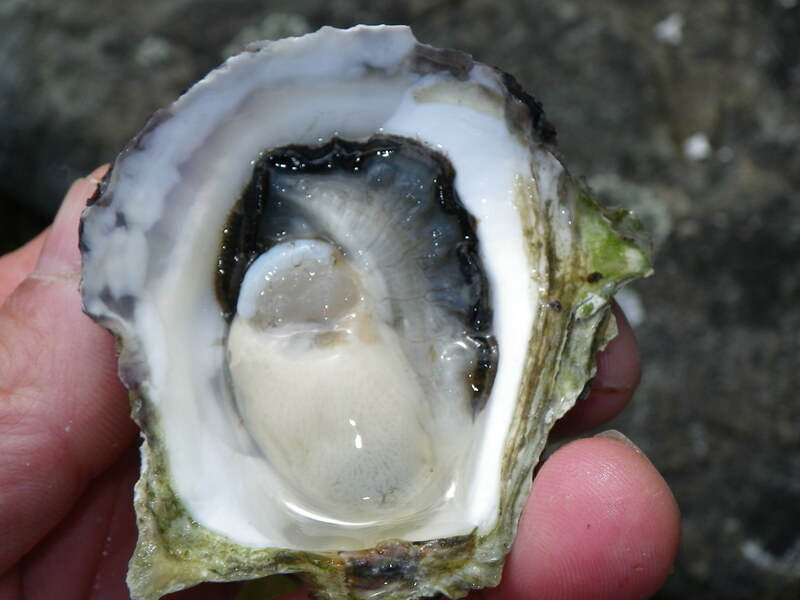 Taste: Full flavoured and meaty – ideal for your cooked oyster dishes, e.g. Rockefeller or Panko coated and fried. All oysters are sold by the dozen and delivered direct to our customers fresh from the sea. Telephone 1877 512 2724 (Toll Free) or 1250 285 2724 to order, or click here for more contact options. We grow on our beaches Manilla Clams which are harvested when they reach 1.25 – 2 inches in size. 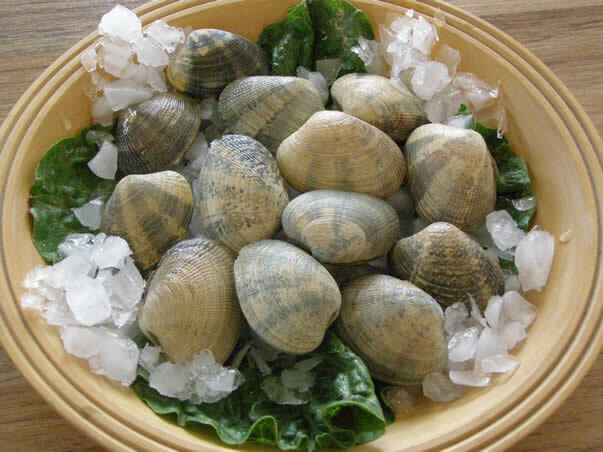 These attractive looking clams have a sweet, distinctive flavour, full and meaty. Ideal for your cooked dishes and soups, or why not try these as a Panko coated and fried appetiser – we guarentee you will not stop eating before the bowl is empty! Telephone 1877 512 2724 (Toll Free) or 1250 285 2724 to order, or click here for more contact options. We have Gallo and Edulis Mussels, grown in the nutrient rich deep waters off Read Island. These are available in a hand-washed, non-debissed form – recommended for customers who like the full fresh flavour of a mussel which has not been damaged or killed by machine cleaning. With a high percentage of live, flavoursome mussels when cooked, your customers are going to be coming back for more! !